Is there possibly an easier way to get to the models? I'm having a little trouble...hate dealing with files at times, I'm never any good at finding the files that are hidden away. If you installed RWR to the default location, you should be able to find the models in C:\Program Files (x86)\Running with rifles\media\models, at least on Windows 7. Sproxel, the voxel editing tool, is just like any other application with its window and all, but sproxel2rwr is just a simple command line converter between Sproxel and RWR models. Basically, you need to get to command prompt and use sproxel2rwr from there giving some parameters to it according to its usage instructions, which can be viewed by just running sproxel2rwr without any parameters. 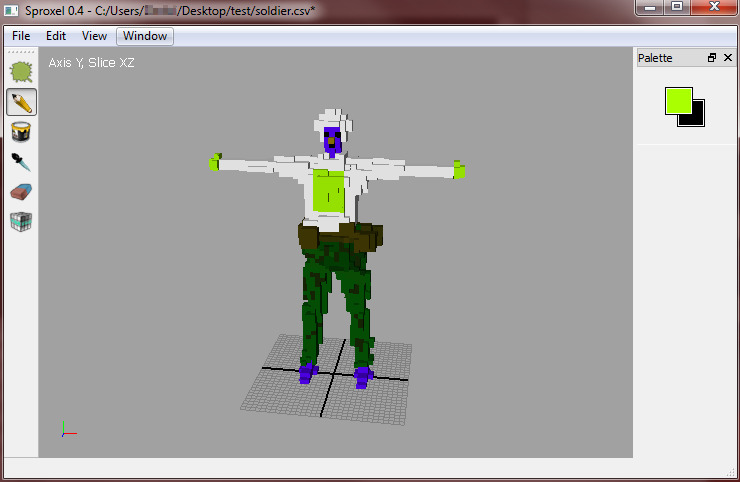 If you're not that familiar with this kind of stuff, you might want to wait until the RWR voxel editor is released. Sorry for rezzing such a dead thread (VERY dead), but the RwRconvert download link is dead. I'm coming here instead of the RwR Voxel Editor because one of my models (and a very painful one to make at that) just won't open the editor. RwRconvert download link is dead. Please give me new link. I downloaded the game from steam, and i cannot find the files on my pc. is that the problem? If so, how do i fix it? 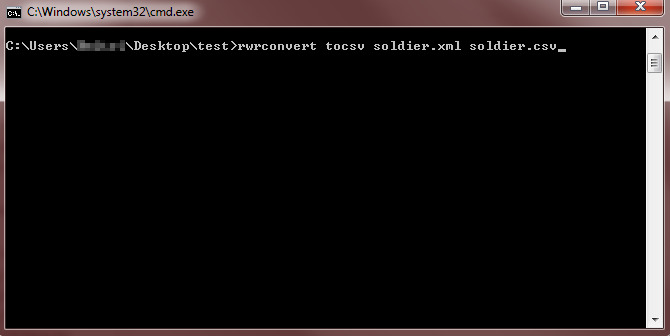 - RwRConvert - Version 0.1 -4) After conversion, open the csv file in Sproxel. Do your custom editing. Save. Looks like the Blockstorm Editor. Since the link is dead, is there any chance that anybody here has the file? More specifically - downloaded it before the link went dead? This tool enables you to convert any Running With Rifles model file, into a voxel file usable by Sproxel, the free Voxel editor. NOTE: The current version does not allow the addition of new voxels, just changing the color of existing ones. Please be sure to leave a message, if you have any bugs/problems. 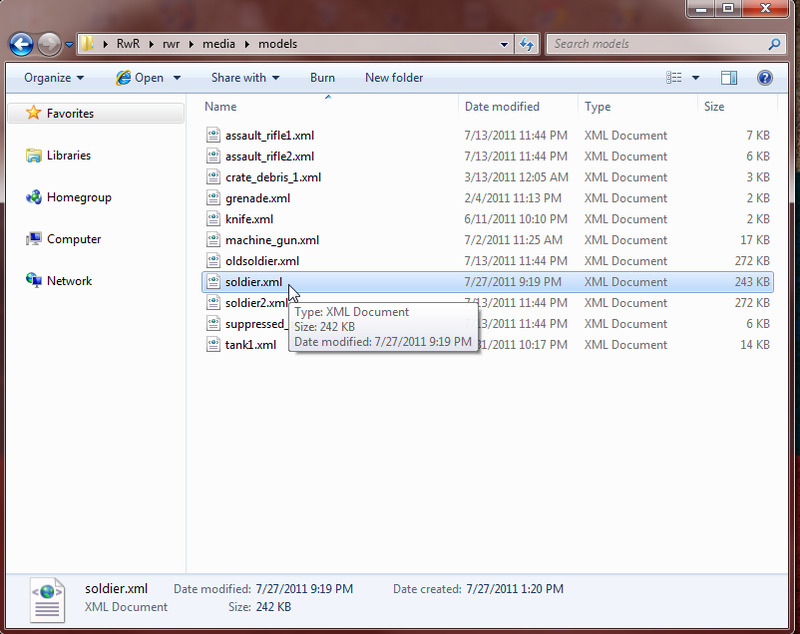 4) After conversion, open the csv file in Sproxel. Do your custom editing. Save. 6) Overwrite the game's model with your new NewModel.xml (in this case) in the models directory. Where is the DL for rwrconver.exe? ?